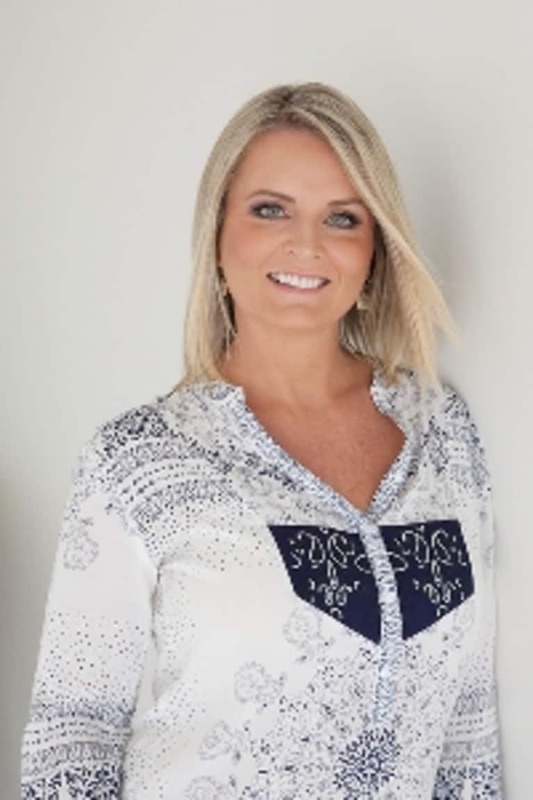 Belinda Anderson is a Life & Wellness Coach, Author of Living from the Inside Out, A Guide to Healing and Transforming your Life from Within, Women's Wellness Retreat Facilitator, Speaker and Meditation and Pilates teacher. Belinda works with women who are ready to ignite their light and zest for life through one-on-one coaching, online group programs, and life-changing and soul-nourishing Wellness Retreats in Fiji and Ubud, Bali. Belinda's mission is to help you create a life you love from the inside out so that you can live your healthiest and happiest life.